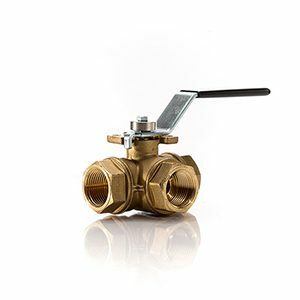 Triad offers valves that meet health and safety requirements for industries that require thorough cleanliness and the absence of contamination. 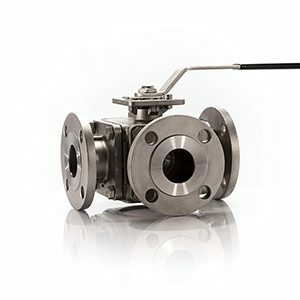 Our line of food-grade valves is used in a range of facilities that process dairy, candy, and soda products (just to name a few). 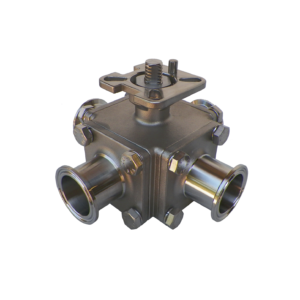 In addition, Triad offers generalized solutions for cosmetic and pharmaceutical plants that need high standards of purity. 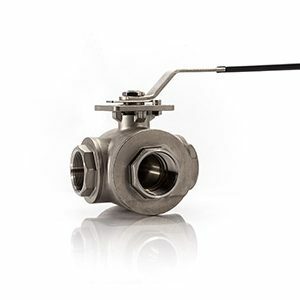 Offering a variety of polished valves in sanitary design with cavity filled seats, Triad is capable of providing flow control solutions for raw ingredients and finished product. 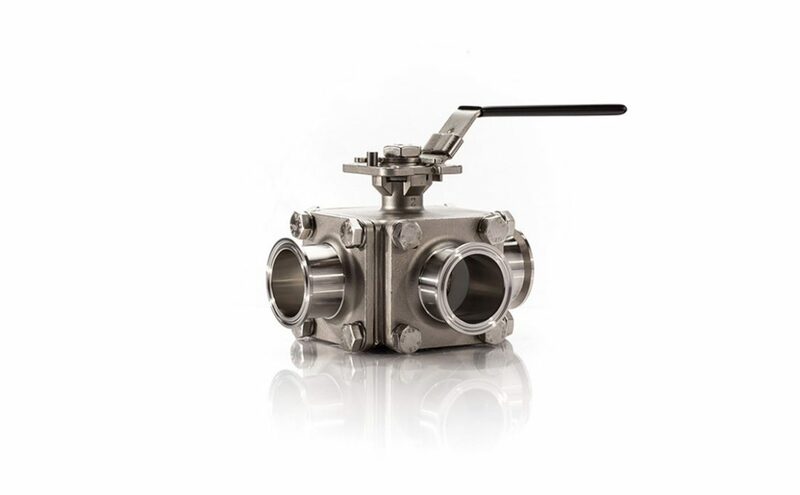 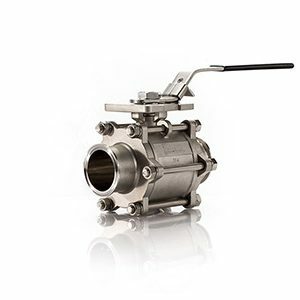 In particular, our unique three way sanitary valve is suitable for a wide range of process applications. 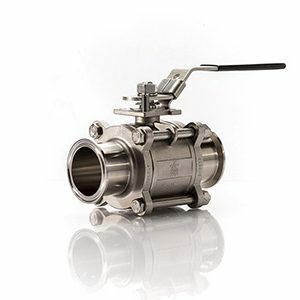 It has a direct mount actuator pad and high cycle stem seal design.